Here are the rankings of New Zealand blogs with publicly available statistics for March 2012. 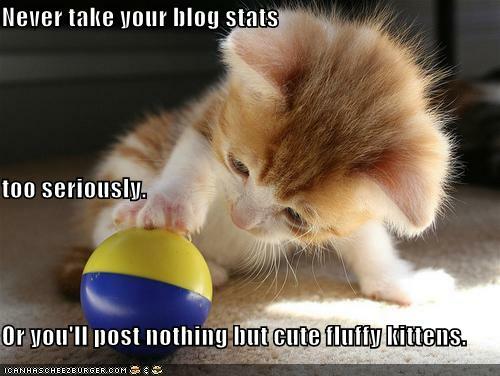 Please note, the system is automatic and relies on blogs having sitemeters which allow public access to the stats. There are now over 260 blogs on the list, although I am weeding out those which are no longer active or have removed public access to sitemeters. I have listed the blogs in the table below, together with monthly visits and page view numbers for March, 2012.